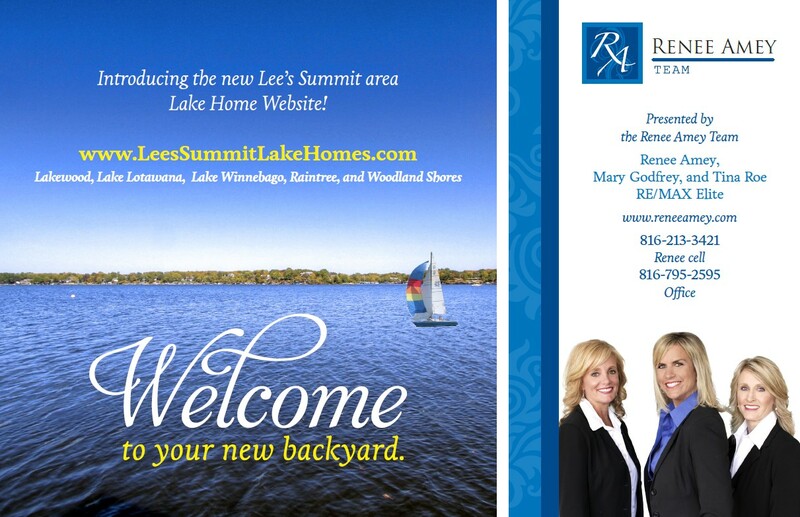 Come meet the Renee Amey Team at the 58th annual Kansas City Boat and Sportshow! 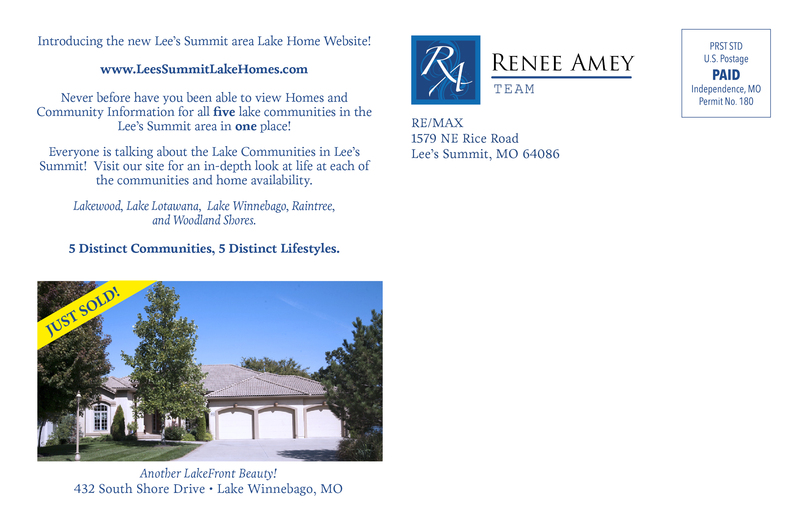 See the newest lake homes available in the Kansas City Metro area. Look for us at Booth 651, next to Texas Bass! Youth 15 and younger: Free!